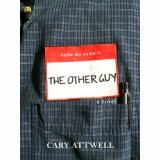 The Other Guy by Cary Attwell. After Emory gets dumped at the alter, he decides to hide on his honeymoon for the next week. What he doesn't expect is Mr. Nate Harris, photographer and hottie, showing up and playing nicer than nice. 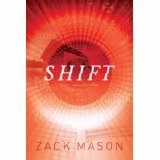 Shift by Zack Mason. 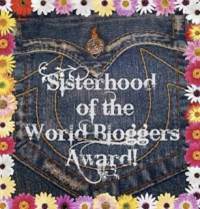 Novel about a time traveling company and how it got started. A little confusing, but very interesting historically. Not sure if I'll continue the series but definitely worth the read. I like the sound of The Other Guy...adding it to my TBR pile! 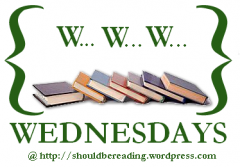 Interesting books this week. I haven't heard of these ones. Happy Holidays!